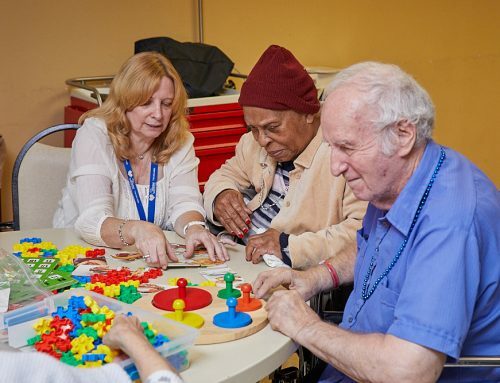 Fairview Nursing & Rehab Home in Queens, NY, offers its patients the best possible nursing care. Our well-trained and highly-professional nurses provide excellent care for people with physical disabilities and chronic illness. They are well-equipped to deal with hip fractures, knee replacements, wound care, IV therapy, medication administration and many other services. Our Registered Nurses and Licensed Nursing Practitioners provide round-the-clock care of any level necessary. They all have solid acute-care and clinical skills and are BCL and/or ACLS certified. We cater for clients from diverse language backgrounds. At Fairview, we have interpreters and some of the nurses are bilingual. Among the staff are speakers of Russian, Hebrew, Chinese, Nepalese, Haitian, Spanish, Polish, Burmese, and German. All nursing staff know basic words like a “pain”, “water”, “bathroom” and many others in all these languages. In addition, new residents are provided with a communication aid showing pictures and words in their language alongside English. Based on our residents’ specific needs, we design an individualized care plan for each resident. 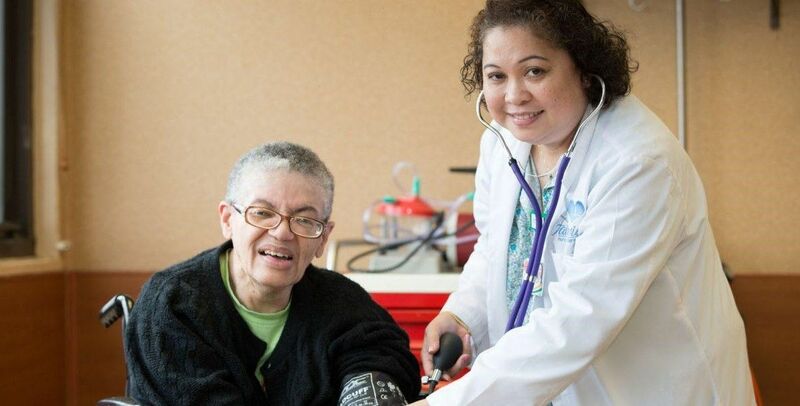 Our comprehensive care programs maximize results and give each resident what he or she needs in terms of nursing care. Our nurses work closely with our social workers, the rehab team of occupational, physical, speech therapists and doctors. They carefully evaluate the condition of each patient to design the best care plan. And the aim is to ensure that every individual can return to their prior level of functioning. 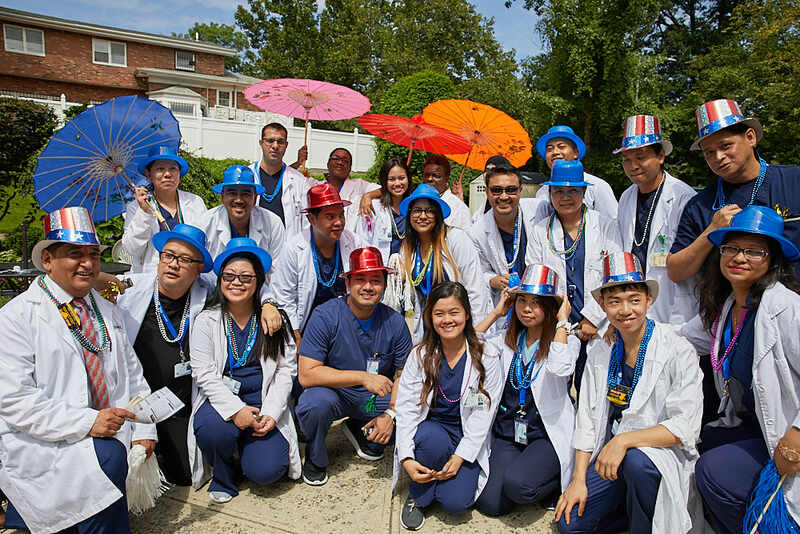 Our nursing staff bring hope, perseverance, creativity and dedication to our residents. 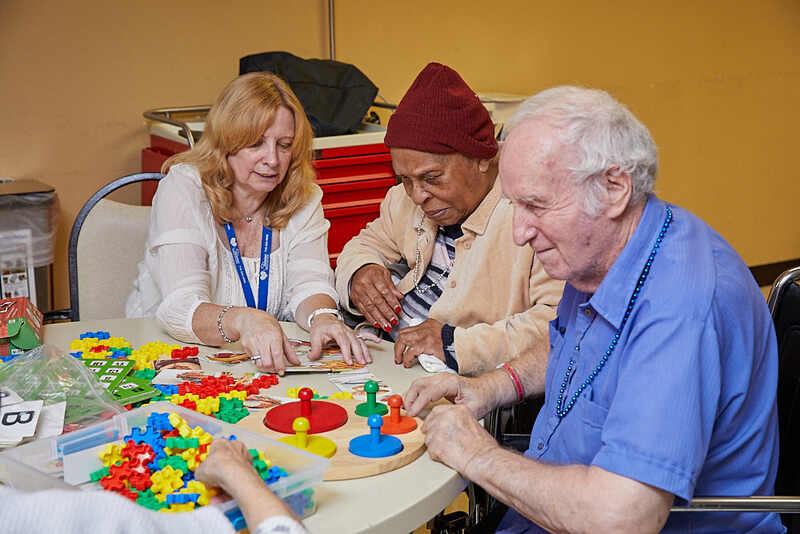 They provide therapy for those who have suffered a stroke, dementia, orthopedic injury, traumatic brain injury or other neurological conditions. Fairview Rehab & Nursing Home in Queens, NY, is famous for its highly experienced nursing staff and nursing care. The nurses are proud of their ability to manage any medical condition rapidly and get the patient home. Diabetes mellitus, COPD (chronic obstructive pulmonary disease), hypertension, dementia, Alzheimer’s, Parkinson’s disease, acute renal failure, chronic renal failure, patients with any type of debilitating disease or disorders. Diabetes, hypertension, acute COPD, renal failure, and acute respiratory failure are the most common here. We have patients with trakes (tracheotomies), that’s a respiratory condition. We have patients with IV and PICC lines. We take people with TPN (total parenteral nutrition). That’s for patients who have had a bowel resection – they can’t put anything in their bowel so they have to take their food through their cardiovascular system. Cancer, any type of cancer, stage 1 through stage 4. We also have a palliative team that works with us for patients who are here. Our medical director here is a trained hospice doctor so he would speak to them about palliative care once they get here. In addition, we provide wound care as part of our nursing care. We deal with patients who come in with large wounds that need to be vacuumed. There is something called a Wound Vac system, and if that applies we treat those patients here also. We treat patients who have colostomies and ileostomies. We also treat patients who have a PleurX, who have a tube in their lung which needs to be drained if they are coming in from a hospital post-acutely. At Fairview we treat patients who are post CABG Coronary Artery By-Pass Graft. They do the surgery and then we treat them afterwards – we provide rehab and nursing care for them. We treat patients with knee replacements, hip replacements, amputations. We do competencies on everyone, including the aides, so that we know that they can take care of the type of patients that we admit. So, we do checks on Fingersticks, how to change a colostomy bag, how to start an IV, how to clean the PICC line. The competencies hone their skills so that they keep improving. 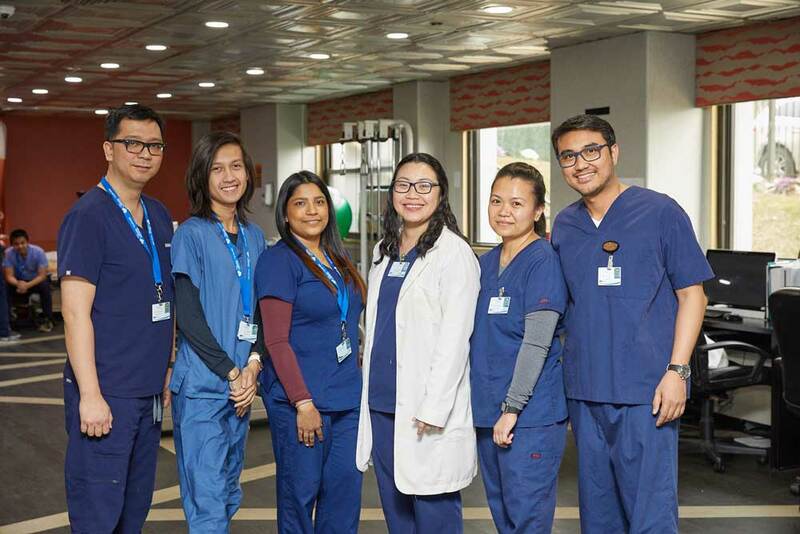 During the day we are staffed with five aides on each floor and two nurses. Up on the floors there are registered nurses (RNs) on the third and fifth floors. In the evenings there are two RNs on duty and at night there is 1 RN on duty. The rest are LPNs (licensed practical nurses) who actually work under RNs. They are licensed as nurses, but they have to be supervised by an RN. They are the ones who give the medication, do treatments and talk to the family members. We don’t only serve the elderly population. We are here for everybody, except babies and infants. So, we have younger patients here, 39, 49, who have had problems managing their diabetes at home and have ended up in the hospital because of high blood sugar readings. Or they have gone into hospital for an amputation and come here for dressing changes or rehabilitation. Some may have depression or sepsis. 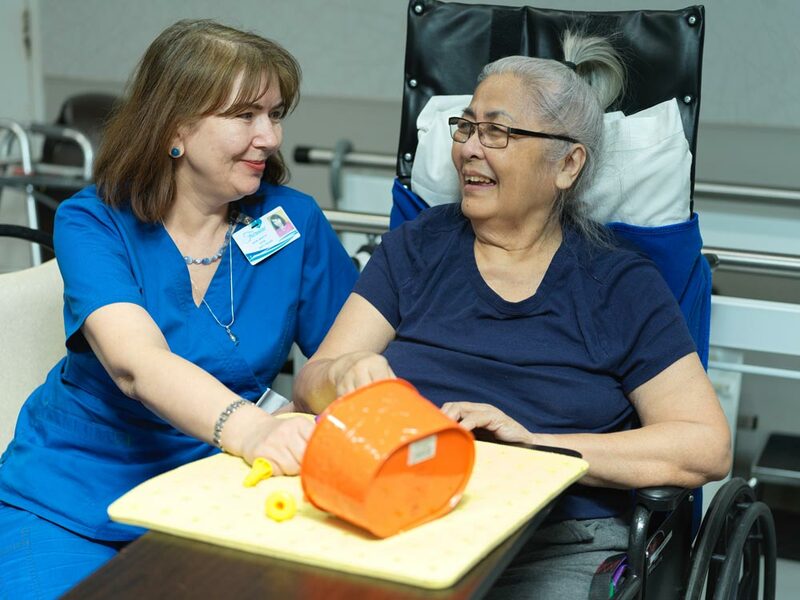 Skilled nursing is treatments and nursing care that only a licensed nurse can provide – starting an IV, doing the dressings, giving medication, hanging the G-tubes (gastrostomy tubes) for those that are fed via a tube to their stomachs. The RNs on the floor handle the education work, talking to the families and patients. 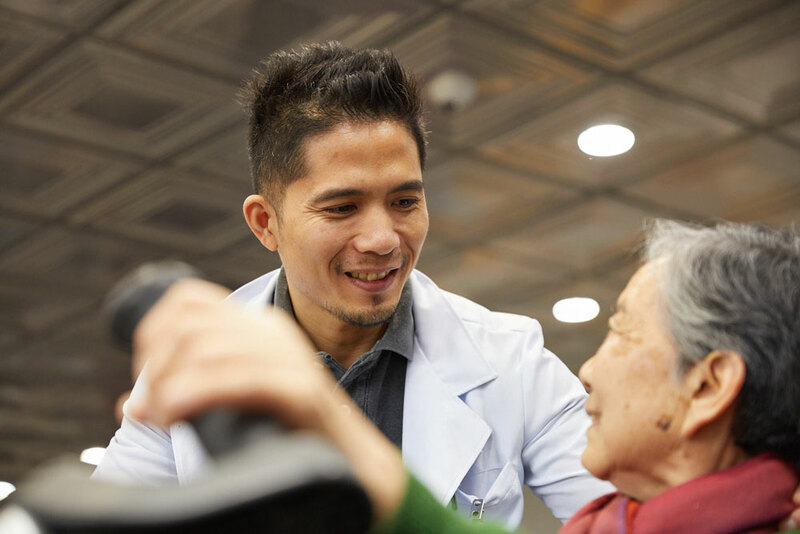 Teaching should always be done by an RN because they know the pathophysiology of the disease process and the treatment options, so are more able to explain to a patient or a family member. We have brilliant LPNs. They can describe the medication they are giving and know the side-effects. We have an excellent team. Nursing has to make sure the patients get their meds, get showered, come down to physical therapy. PT takes care of them, they come back up, the dietary team makes sure they get their food. Social services person is talking to them about whatever psychosocial challenges they may have, and the nursing puts them back to bed and does that nurturing part of the picture. It’s all about patient-centered care. 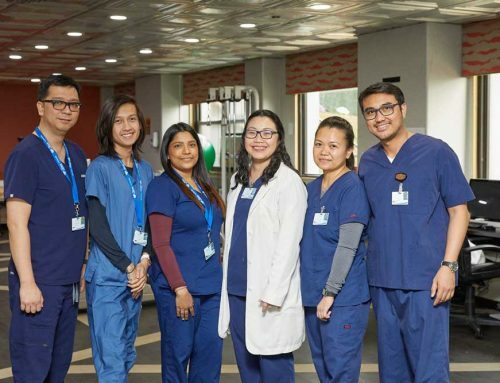 It’s not about nursing alone, it’s the entire team. We work together as a team to get the patient home. And that’s the highest practical thing we can do because if we don’t work together as a team the patient is not going to improve quick enough. The inter-professional team here is amazing. And speedy recovery is our goal. If a patient complains of pain or gets agitated before offering any medication, nursing would offer to take them to the bathroom. We would offer a warm compress, if needed. We would decrease stimulation, take them to their room, dim the lights, or if they want the TV then we’d turn that on. We would call the family to ask them what the patient really likes, what do they enjoy doing so we can try and calm the patient without using medication. We can get them a snack from dietary. We would call the doctor for pain issues, as pain is a vital sign and we don’t want patients in pain. For patients with dementia who are combative, if it is a new behavior then we may test to see if they have a UTI (urinary tract infection). We talk to them, we sing with them, we do whatever we can to avoid just giving them medication. With older people we do reminiscing therapy. We give them warm drinks, we massage their shoulders if they allow us to touch them. All of this is part of our nursing care. We communicate with them in a simple way. Our nurses use simple terms and we ask them before we do anything. We have cards with pictures we can point at, a communication book that they can also use to point to their needs. We have aromatherapy, painting. If they wander then we will put a WanderGuard on them to keep them safe. Also, we check on patients every 30 minutes, or more often if necessary. We put an individualized plan in place depending on what behaviors patients are exhibiting. One of our major goals is to decrease our rehospitalization rate. We need to ensure that when a patient comes in we take care of them so well that they get better, and do not return to the hospital in an emergency situation. Our nurses do as much as they can in house and try to keep the patient here, as it is their home, where possible. We have advanced nursing protocols which tell us exactly what should be done in the most common circumstances that we have. Safe handling of the patient and safe equipment is part of the orientation when new employees are hired and it is also done yearly. We need to notice when equipment might not be working properly and troubleshoot it before it is used on the patient. Safe handling is important in our nursing care. 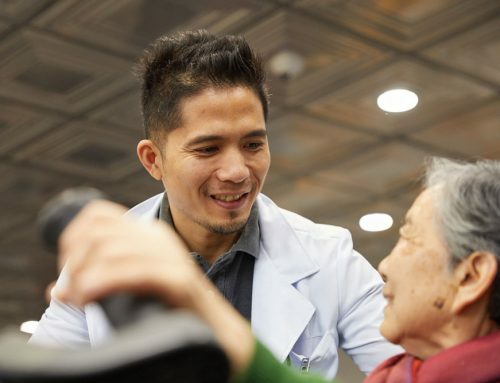 You can’t just grab hold of a patient who is older and has more fragile skin. Anything that touches their skin will probably cause a skin tear or some kind of ecchymosis or erythema. Staff are trained to handle them with care. Sometimes they need two people for a transfer, or they need a Hoyer lift which also requires two people. 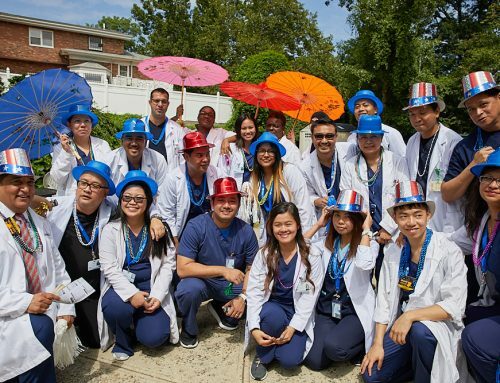 Come and visit us at Fairview Rehab and Nursing Home in Queens, NY, to experience the high quality of our nursing care.